Motorsport, just like many other sports, is male dominated. If you ask both men and women why it is like that, you will get a myriad of responses. Some will say that this is due to the sport requiring physical strength, hunger, and determination that is ostensibly a domain of men. Yet, if you go over the history of motorsport, you will notice that women have been there all along. However, the numbers indicate that female drivers are a rare breed. 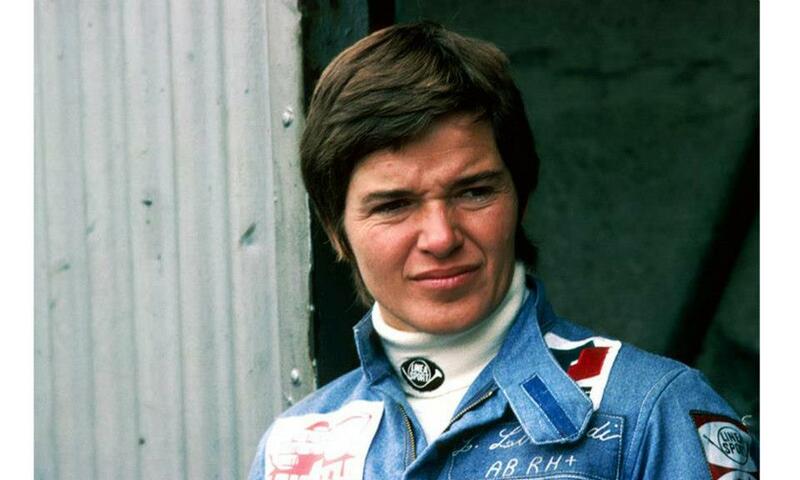 There are some great female drivers and below we take a look at the top five greatest women drivers in motorsport of all time. Lyn’s love for cars began at a young age because of her father’s love for machines and her mother using a car because she was crippled. Although she studied music in high school and became a piano teacher, she soon found out that she also had a passion for car racing. She got into racing in 1964 after critiquing a loser of a race who told her to try and do better. Lyn went on to win the race. She was the Indie Rookie of the year in 1992 and the fastest Indy 500 woman of 1995. Those are the two notable victories she is remembered for in motorsport. Lyn St. James is the first female to win Indie Rookie of the year. St James contested 15 Indy races and scored one top 10 finish. Her interest in racing began while being driven to the hospital at breakneck speed after a hand injury sustained playing handball. Lella started saving money hard, passed her driving test and finally bought herself second hand Fiat. Her career was going nowhere until she met a racing driver and began to work as a gofer for him. She became his co-driver and soon won her first race after she was given the chance. 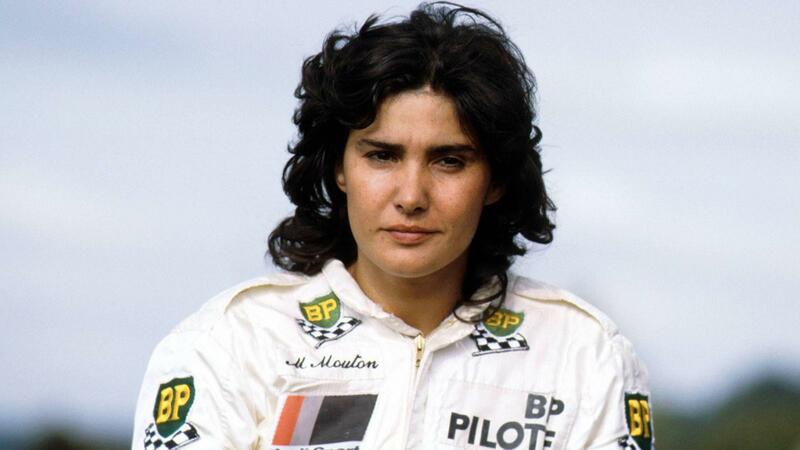 Her name is written in Formula One history as the first woman to have scored points in a championship race. Her notable accolades are the Ford Mexico Series Championship in 1973 and the Spanish Grand Prix of 1975 where she finished sixth. It is hard to picture someone coming from driving Land Rovers to car racing. Yes, that is possible, and that is what set the successful foundation for her racing career that lasted 20 years. 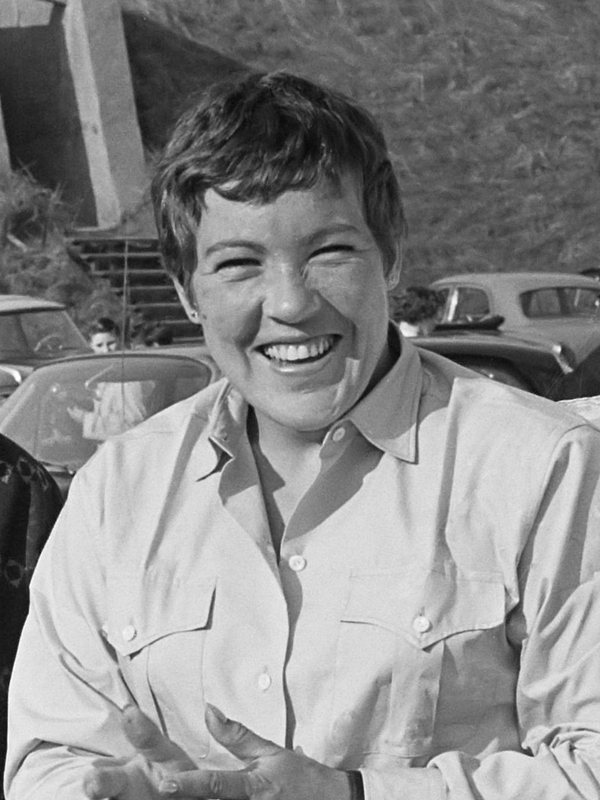 Though she got lessons from her famous brother Sterling, the love of driving Land Rovers on the farm had a significant influence on her rally career. She is recognized for her participation in the Liege rally of 1960 and the Tulip Rally of 1962. Her other notable accolades include winning the European Ladies’ Rally Championship five times, and the Mote Carlo Rally eight times. There is no better way to describe Shirley Muldowney than to call her the first lady of drag racing. Her love for car racing comes from her husband Jack Muldowney, who she got married to aged 16. 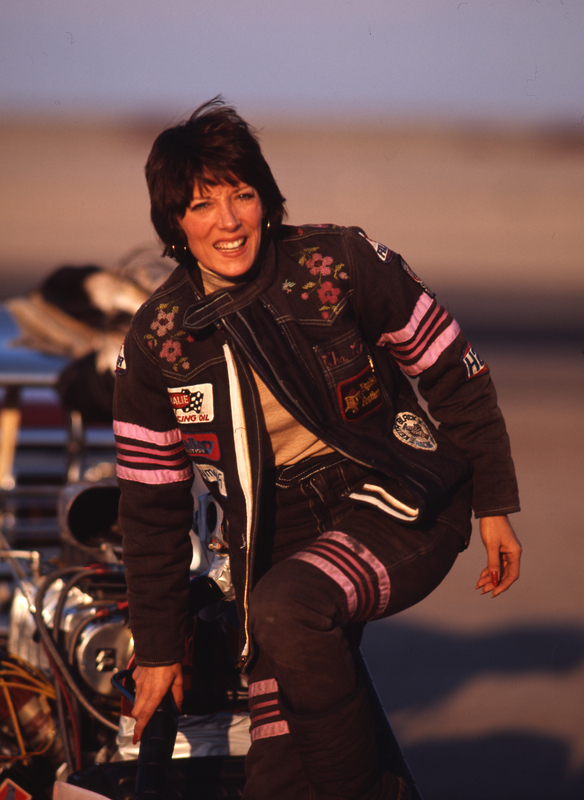 She is ranked fifth by NHRA in its list of top 50 all-time greatest drivers, proving just how good she really was. 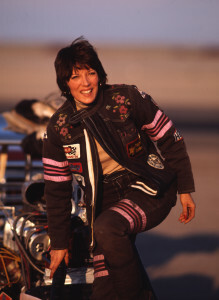 Shirley Muldowney is the first female driver to win an NHRA national event. 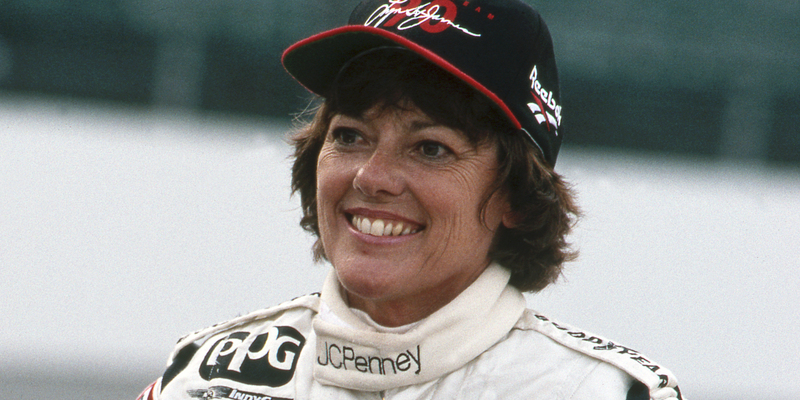 Her other accomplishments in motorsport includes winning NHRA Top Fuel World Championship in 1977, 1980, and 1982. Because of her success in motorsports as a woman, she was inducted into International Motorsports Hall of Fame in 2004. Michele Mouton started as a rally co-driver to her friend. After being a co-driver for a few races, her father asked her to try it herself, and after she had agreed, her father bought her a rally car so that she could compete with men in one of the most difficult rallies in France. She is remembered for her participation in 1981 Sanremo rally, Pikes Peak International Hill Climb rally of 1985, and German Rally Championship of 1986. Once she stared racing on her own, it did not take long for her to get noticed. She is also the founder of Race of Champions. 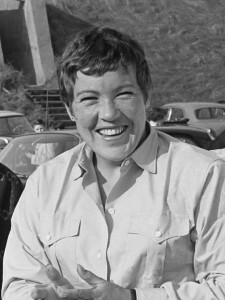 More female drivers have had success in motorsports, but the above are the top five of all-time. Do you agree with our selection? If not, who else do you think should be included in the list?